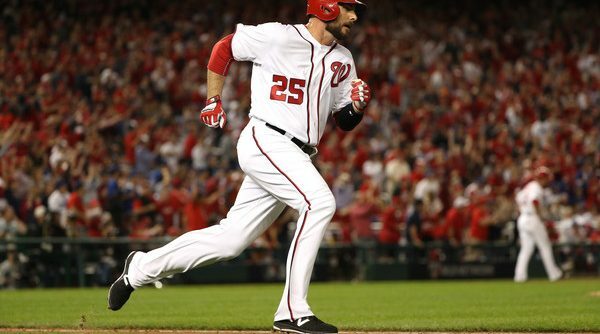 Nationals reliever Shawn Kelley recently asserted West Palm Beach’s family-friendly superiority to the Nationals former Spring Training home in Viera, a fact that has been scientifically proven through Instagram posts from Clint Robinson and Gio Gonzalez. How Can the Nationals Upgrade? The trade deadline is approaching. #Sources are going to be trending on Twitter soon. Jon Heyman knock-off Twitter handles are primed to break fake news stories. 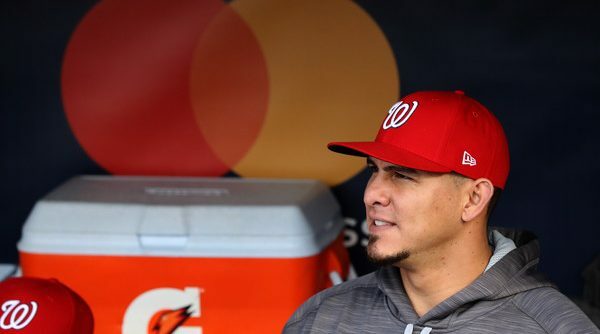 The hot stove hasn’t really gotten going yet, but already the Nationals have been named as potential suitors for a whole host of players. As a team in the playoff hunt, it’s natural for people to speculate about what upgrades Mike Rizzo might make to his roster. 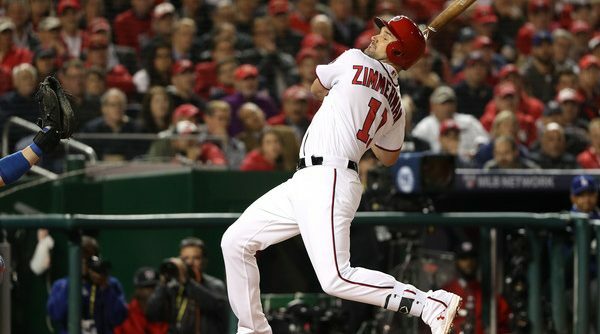 But the Nationals are a first-place team, so where exactly could Rizzo try to improve the ball club? 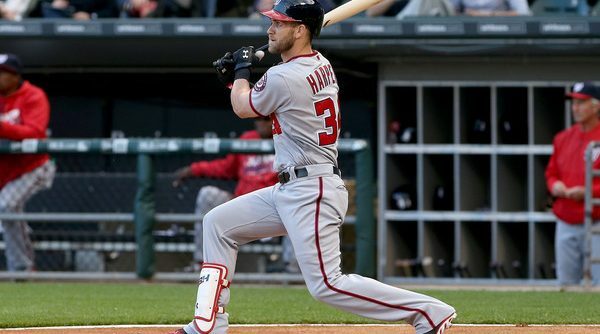 Continue Reading How Can the Nationals Upgrade? The midway point through a baseball season can signal arguments concerning one game in 162. 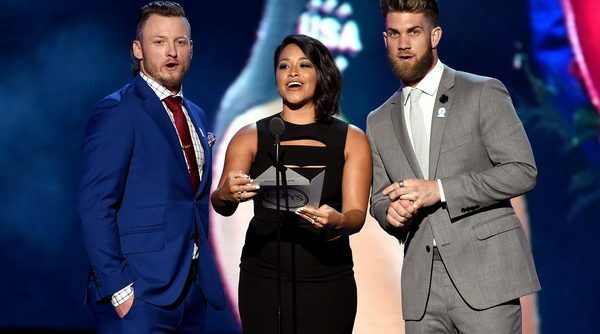 Like squirrels know when to start storing nuts for winter, baseball people know when to start picking fights about the All Star Game’s mandated importance. With the feuds come trying baseball-less nights. But the absence of baseball comes with a built in distraction of extra, well, off-field stuff. 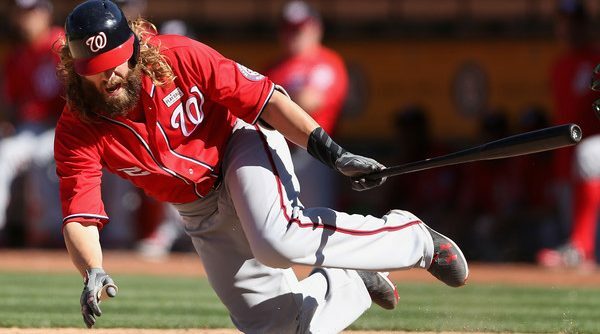 Prior to the Nationals’ come-from-behind win over the White Sox on Tuesday night, Dusty Baker had to do something out of the ordinary: he had to put together a line up with a designated hitter. 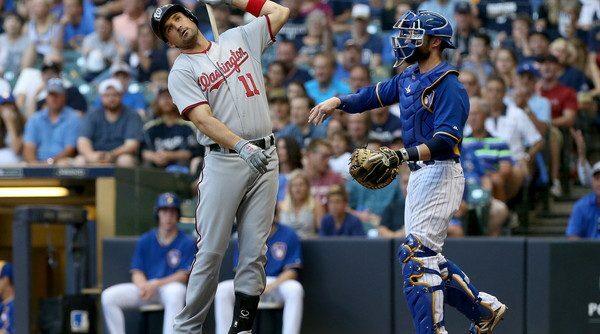 It’s a situation the Nationals find themselves in more now than in past seasons with the new interleague scheduling. But I’m still not used to it. 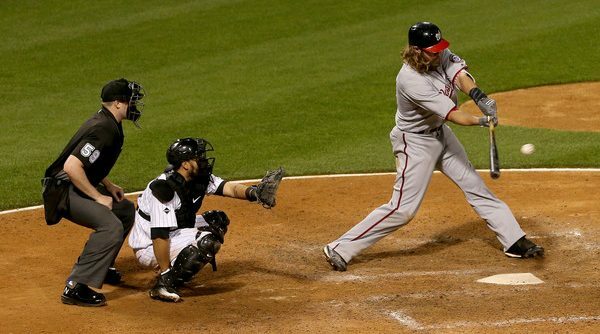 Seeing Jayson Werth listed as the DH got me thinking: Who has gotten the nod at DH the most in Nationals’ history?